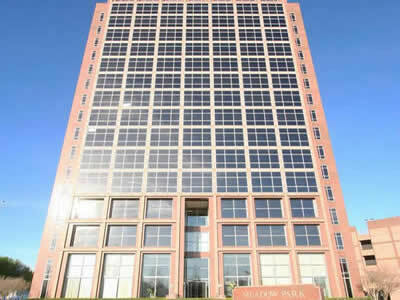 Situated in one of the largest medical districts in Dallas, this business center is just off North Central Expressway (US-75). Minutes to the 3rd most visited mall in the US, shops, restaurants, and hotels. 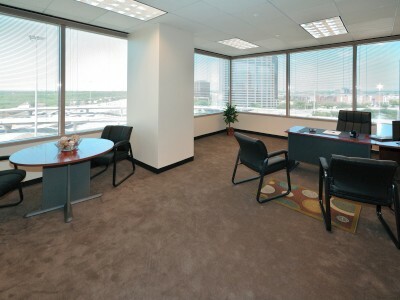 A quick 15 minute drive to the Dallas Love Field Airport and 30 minutes to DFW International Airport.